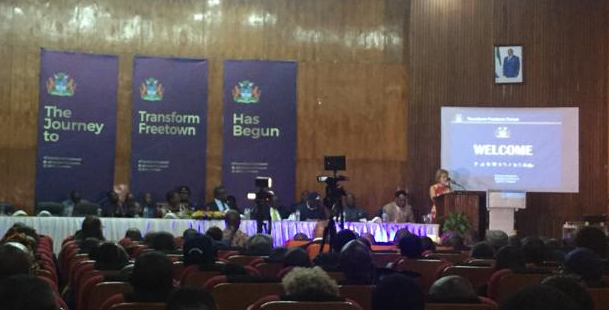 Chair’s Visit Report from the #TransformFreetown launch in Freetown. 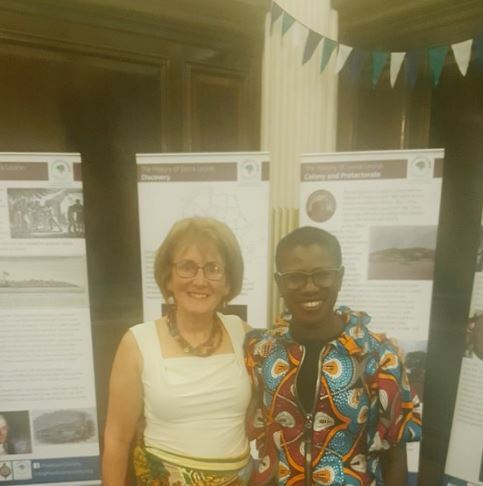 I have recently returned from a wonderful week in Freetown where I was proud to represent the Freetown Society at a number of important events. 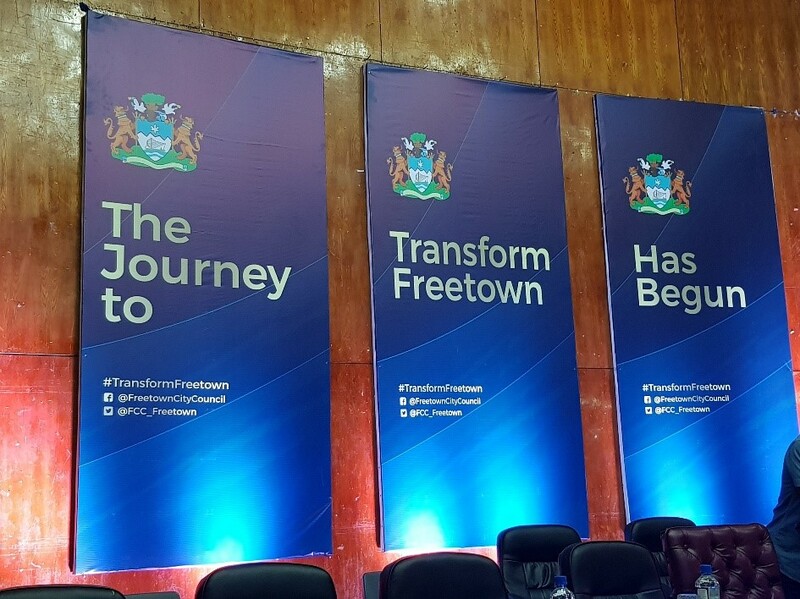 The main reason for my visit was at the invitation of the Mayor of Freetown ,Yvonne Aki-Sawyerr, to attend the launch of #TransformFreetown where the President of Sierra Leone was giving the keynote address. 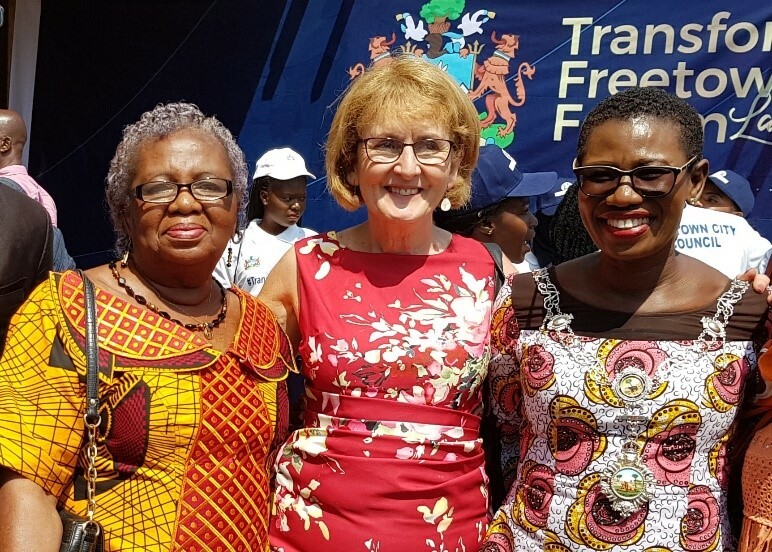 I was asked to give a statement outlining our wonderful twinning and to celebrate our achievements but, most importantly, I was able to offer our full support to the Mayor’s plan to #TransformFreetown. It was a little daunting to be on the top table facing a room of 500 people but the atmosphere was amazing. 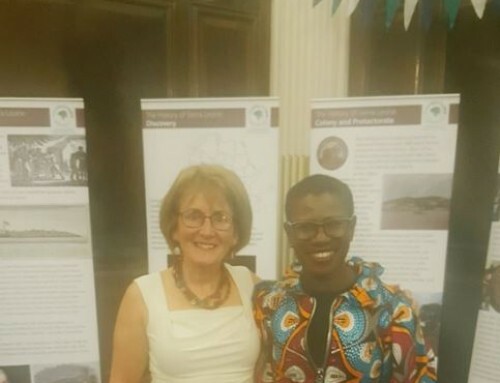 The Mayor’s reception when she stood up to speak gave me goosebumps, it genuinely felt like we were all part of a very special moment for Freetown. The Mayor outlined the progress made in only 8 months which included key meetings with residents, NGOs, stakeholders and many more to engage everyone in the plan. The plan is based around a framework of 11 priority sectors, grouped into 4 key clusters – Resilience, Human development, Healthy City and Urban Mobility. The action plans have been drawn up and first target dates are in place. Yes, the city has a long way to go but with the enthusiasm and determination of the people in the room led by the energy and commitment of Yvonne, change will happen. 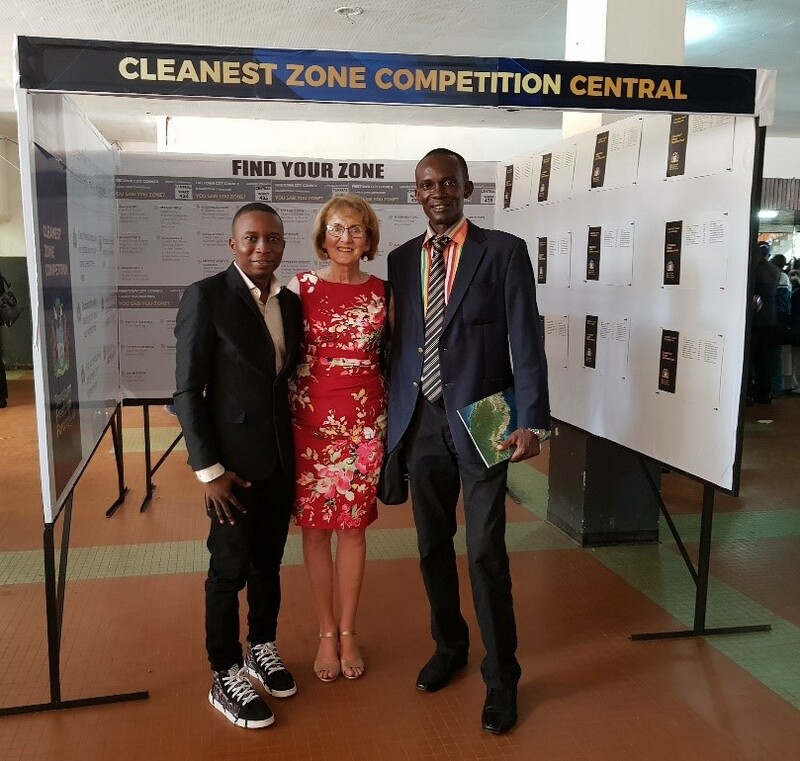 The Freetown Society has already donated £29,000 to support the Cleanest Zone competition; the aim being to encourage communities to support one another to make theirs the cleanest zone in Freetown. 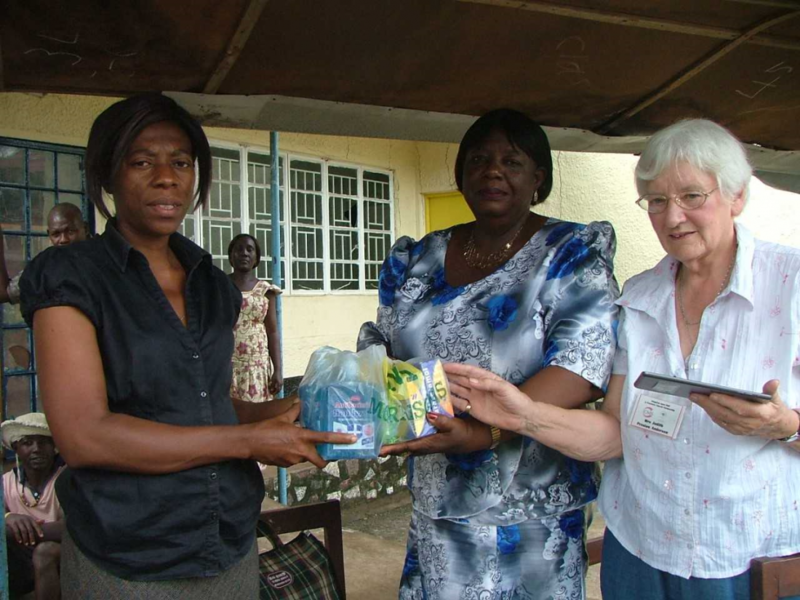 The prizes include water tanks, plastic paving, solar powered street lights plus 10 school scholarships and much more. 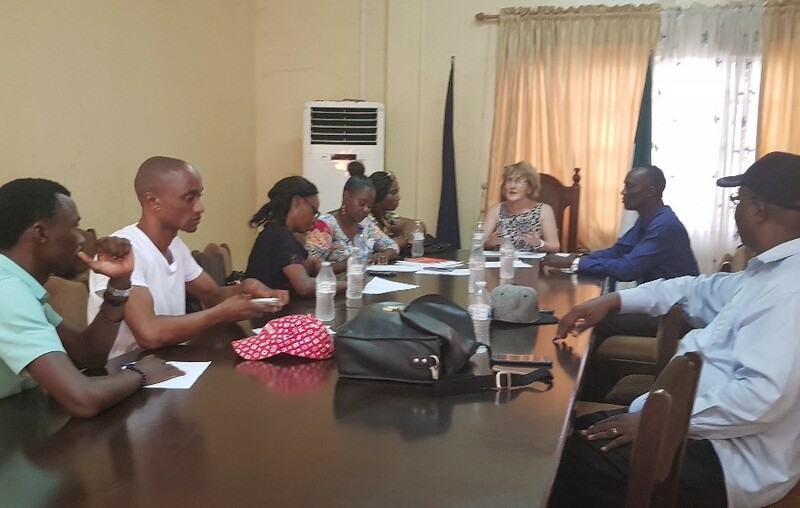 Whilst in Freetown, I was able to attend a meeting of the Hull Society executive where I outlined the new structure of the Freetown Society executive and discussed ways to more closely align the two societies. The Hull Society are keen to formalise their meetings and hope to meet on alternative months to the Freetown Society to ensure regular exchange and follow up of minutes. I also attended a 40th Anniversary Celebrations planning meeting where members met to plan their year of activities. 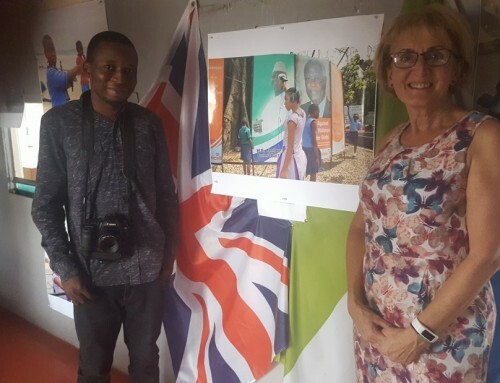 Some events will be linked to visits to Hull and Freetown by teachers, artists and others throughout the year, others will be schools, church and civic events. It should be an exciting year celebrating the past 40 years and looking forward to many positive successful joint projects in the years ahead. 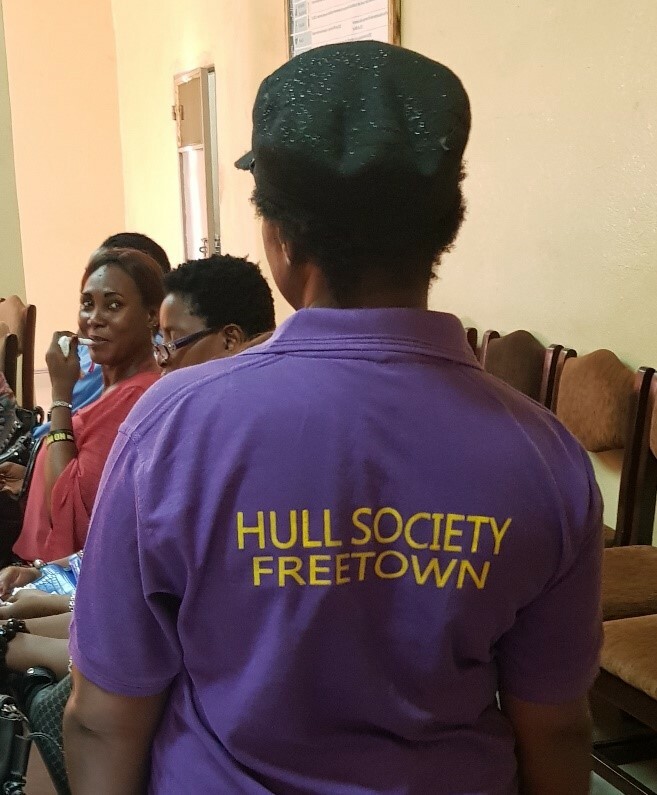 The Freetown Society and the Hull Society have pledged to use our special year of celebration to raise awareness of and funds for #TransformFreetown. 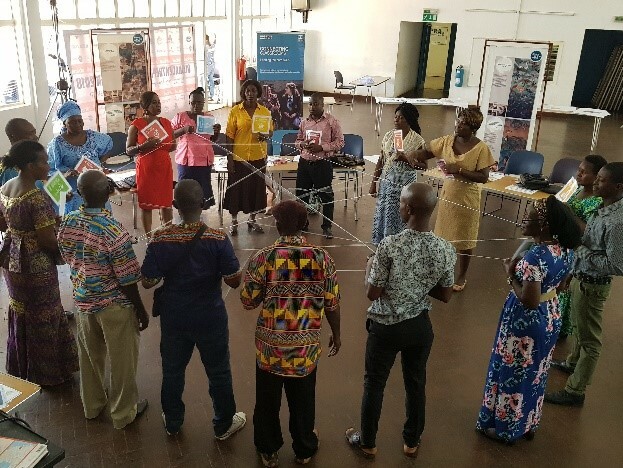 The final key event I organised during my week was a Connecting Classrooms through Global Learning workshop for the 16 teachers travelling to Hull in March. 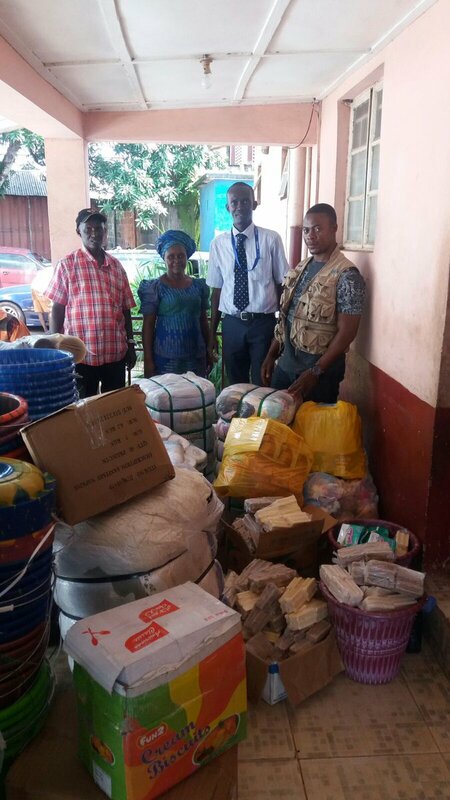 The year-long joint projects are based on the Sustainable Development Goals and I was able to share plans from their partner schools on such topics as Gender Equality and Zero Waste. It was an excellent day of discussion and planning, my thanks to the British Council for hosting the event. 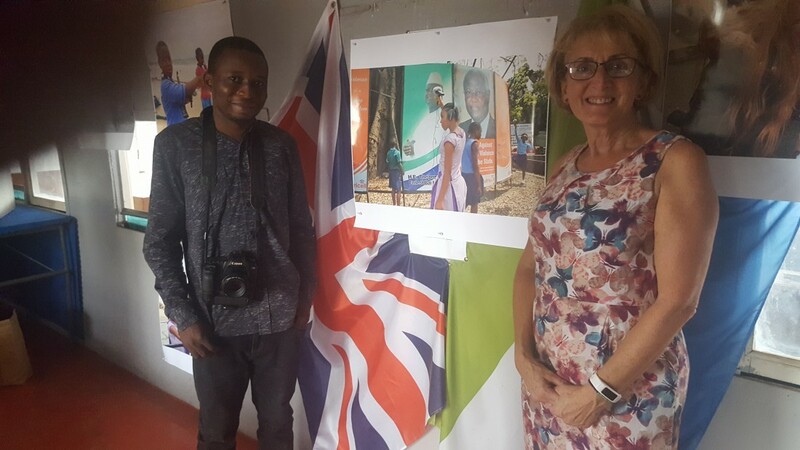 Hull Freetown Week 2017 PowerPoint for schools. 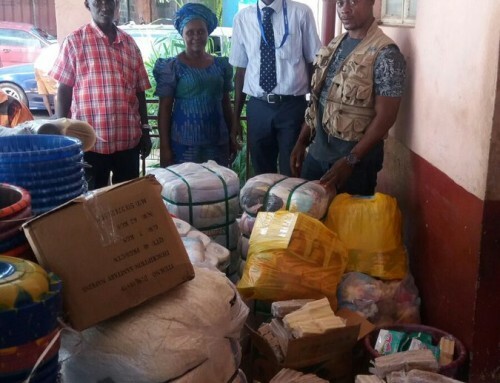 How your donations have helped Freetown.